Emerging hip hop producers, Erick the Architect, Josh Pan and Phony PPL, created three tracks inspired by the characters on the Brisk cans. 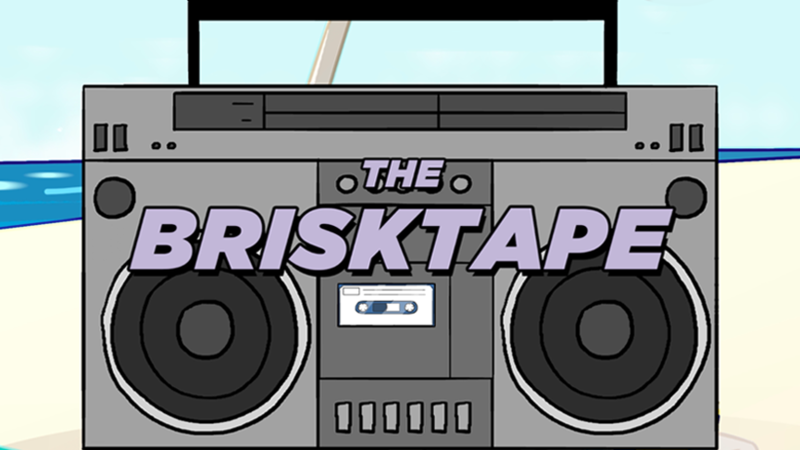 The Brisktape was released on Vice's music vertical, Noisey, along with short "Behind the Tracks" documentaries following each talent in their creative process. The three Brisk characters that inspired the tracks also came to life in mini-music videos made by the studio behind Fox's "ADHD" animation block.